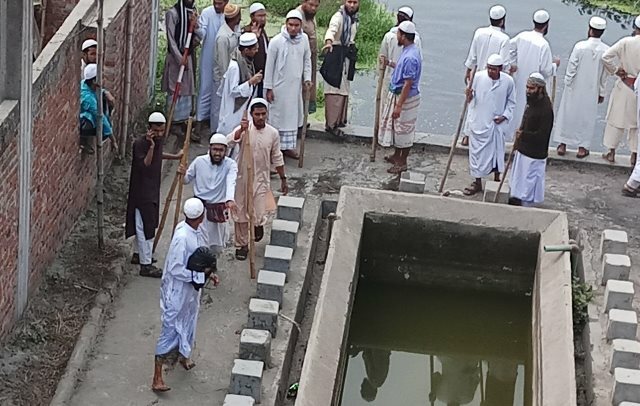 Dhaka/New Delhi : At least one person was killed and over 200 were injured in a series of clashes between two factions of Tablighi Jamaat over establishing dominance at the Bishwa Ijtema grounds on the banks of the Turag River, reported Dhaka Tribune. The deceased Ismail Mandal, 65, from Munshiganj came with his son Jahid Hasan to attend the ijtema. The clash broke out around 8:00am on Saturday when the supporters of Tabligh Jamaat top leader of India Moulana Saad Kandhalvi tried to enter the Ijtema premises where the supporters of Maulana Moulana Zubair ul Hassan took position since Wednesday, UNB quoted Abdullahpur zone traffic inspector Asad as saying. At one stage, he said, the supporters of Maulana Saad broke open the main gate of the Ijtema ground and entered the maidan. “Around 150 people received treatment at the hospital and more people are being admitted, of them, 25 people who were severely injured, have been transferred to Dhaka Medical College and Hospital, Kurmitola Hospital, and other hospitals,” said Dr Monira Begum, Tongi Ahsan Ullah Master Health Complex physician. 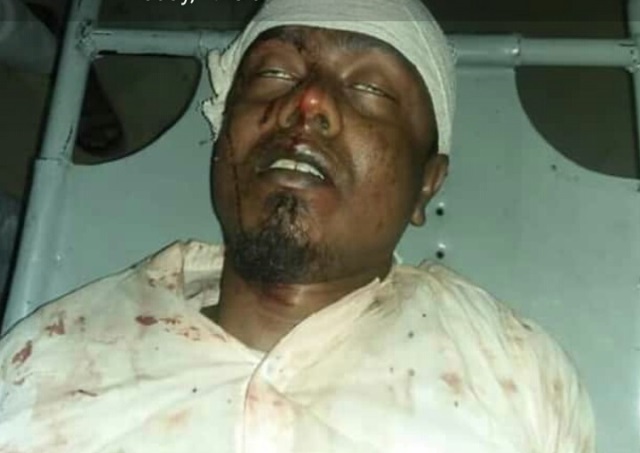 Supporters of Indian preacher Maulana Saad Kandhalvi, and Maulana Jubayer’s supporters engaged in sporadic clashes, chases, and counter-chases for several hours since morning, said OC Emdadul. 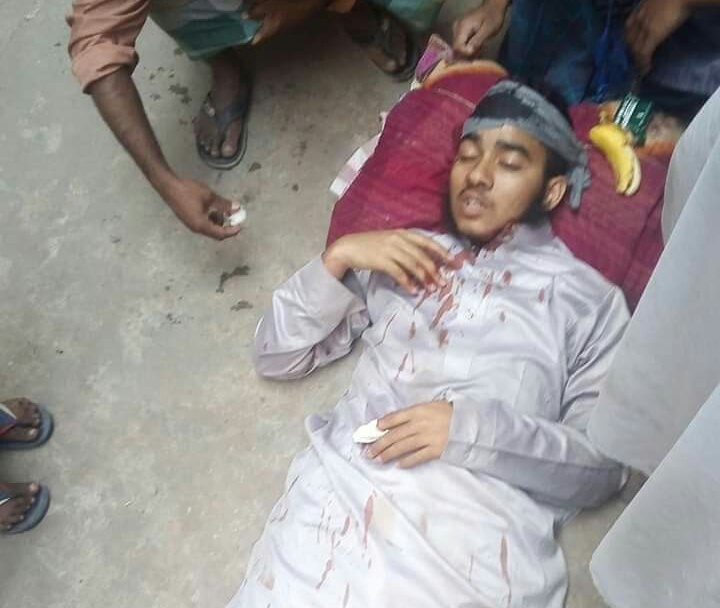 The clashes broke out around 8am when supporters of Saad Kandhalvi tried to enter the Ijtema premises where the supporters of Maulana Zubair had taken up position. At one stage, the supporters of Maulana Saad broke open the main gate of the Ijtema grounds and swarmed in. Sporadic clashes took place between the two groups, leaving Ismail dead on the spot and scores of people injured. The Tabligh men hurled brickbats at each other and attacked each other with sticks, said media reports. Last year the Tablighi Jamaat officially spilt in two groups over the dispute of leadership. One group is led by Maulana Saad Kandhalvi, the great grandson of Maulana Mohammad Ilyas Kandhali,the founder of Tablghi Jamat while other group is led Maulana Zubair ul Hassan. Founded by Maulana Ilyas Kandhalvi in India in 1927, Tablighi Jamaat now has an estimated 70 to 80 million followers in more than 150 countries, majority of whom are based in South Asia. It is high time to come back to the right path from Beda’at way. Please follow strictly your ‘About Us’ and Policy’ before forwarding, spreading such events among the community..
Allah save us from fitnah .Give us patient and better understanding of deen so that we become the one ummah again. Shameless rioting for political supremacy by two mob-mentality factions/firqas blindly following their leaders! They do not like to follow consensus of Shoura committee of learned experienced Ulema! Power and money make religion to to the back seat. look at MBS ! Don’t look at others and judge. Judge yourself. This was the only moment where such grouping issues were not presented so far, but now …??? 🙁 May Allah swt protect and guide the ummah. Ameen. Some of the comments here are based solely on the news in this article. There is a history to this event. Outsiders are more interested in breaking the whole thing so be careful when you voice your opinions. You may actually harm the deen rather than help. Firqa Andh-bhakt, for you lives lost do not matter, is it! Who is responsible for the violence, should go on trial for riot mongering and murder! In the past Malegaon blast, Hindu extremist found involved proved by the SIT led by late Hemant Karkare. There are many instances Islamic school in Uttar Pradesh is infiltrated by the intelligence is already history which very few people new. After Bulundshar communal riots which coincide with Tablig congregation, it certainly proves that it is another attempt to repeat ‘Muzzafarnagar’ in Uttar Pradesh for BJP which try to retain the maximum number of seats it won in 2014. I would request the Uttar Pradesh residence to vigilant in the coming days. There is an attempt from RSS-BJP to for a huge scale of riots just like Godhra in Gujarat. Save India from being another 1947 partition. Unity is the strength of our nation. IT NOT MUSLIM AND NOT FOLLOWERS OF OUR NABI, TOTALLY FAKE IMAN WALEY.